We offer several different types of accommodations, so that all of your guests can stay comfortably with us. 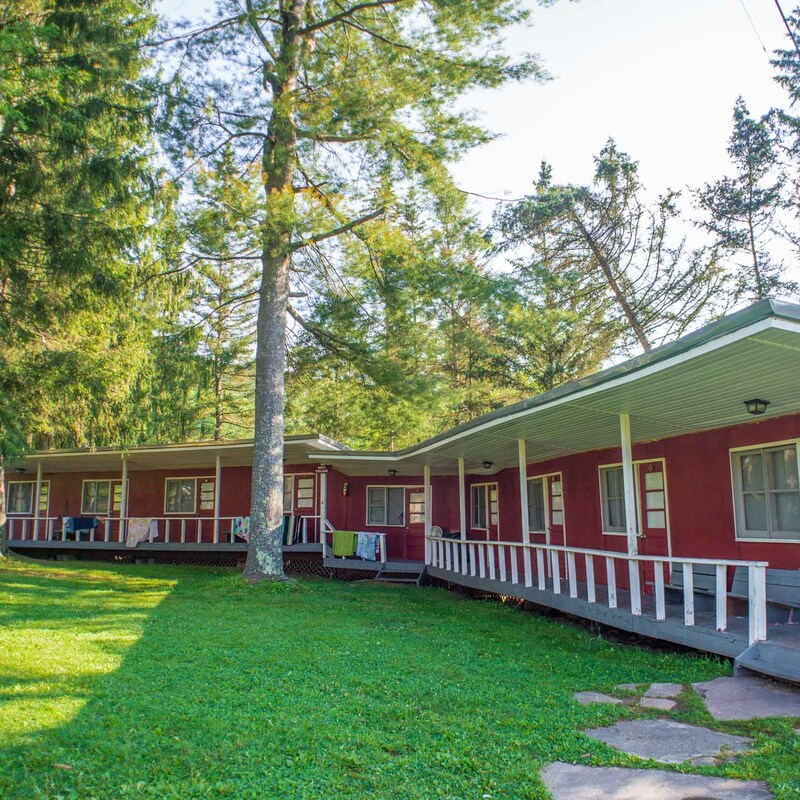 Our lodging maintains the quaint and rustic feel of camping with the added comfort of our newly remodeled cabins. Each private room is equipped with full or queen beds as well as full bathrooms (we have a few). Each shared cabin is equipped with single beds and bunk beds, and bathrooms. Shared cabins are perfect for groups of friends or families who want to share their overnight experience together! 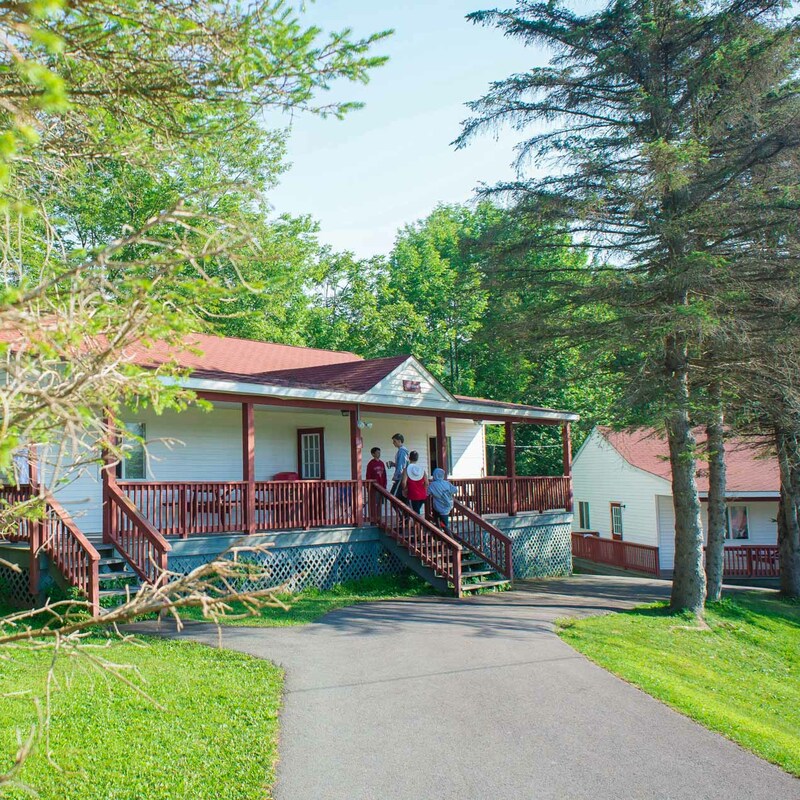 Our campus has lodging for up to 350 overnight guests. *If you are attending an event at Timber Lake West and are looking to reserve your accommodations, please contact the event organizer(s). Timber Lake West does not handle room or cabin assignments.